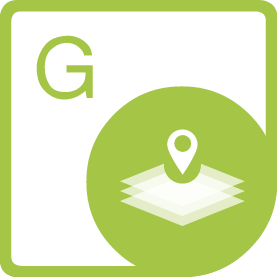 Library for utilizing geocoding (forward and reverse), in addition to address lookups, with the Nominatim HTTP API. A binary IO package for OsmSharp. A GPS map-matching solution for .NET platform. A GPS map-matching solution for .NET platform. This solution is porting from the "barefoot" project which developed in Java.